I am the author. 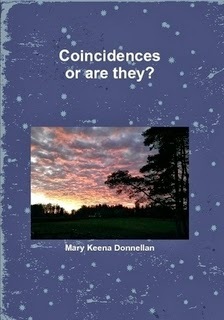 My name is Mary Keena Donnellan and I live in Co Galway, Ireland where the cover photo was taken by me! 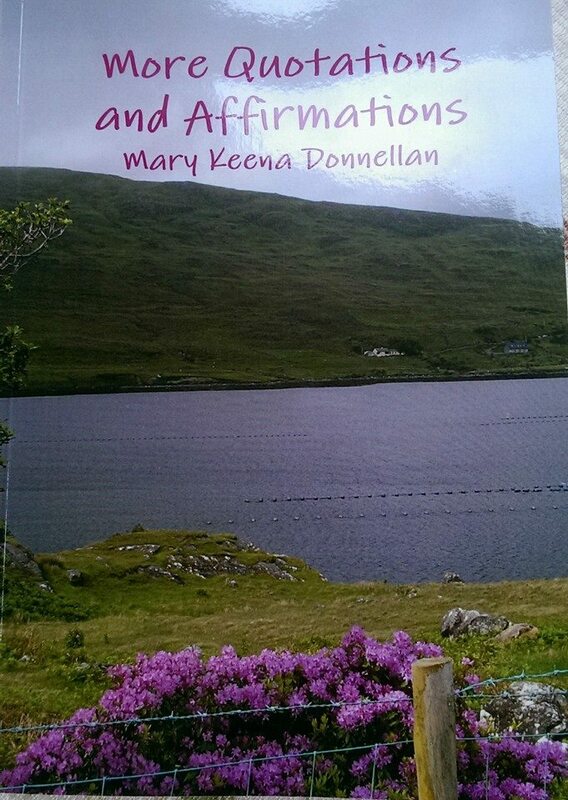 It is available on Amazon, Barnes and Noble, the lulu link below and The Book Depository - just search with my name Mary Keena Donnellan. Prices vary from site to site. I have published a second book. I cannot take credit for the content, only the putting together of it all. It is a collection of inspirational quotes by inspirational people. I receive many of them into my email each morning and I post them on my Facebook page, so thought it would be nice to have them all together in one paper form - a book. The links are the same as above. It makes a lovely present to give to others too. There are 166 pages in it. 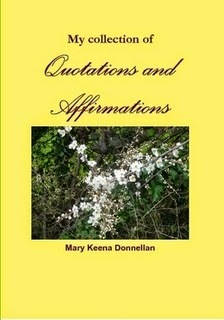 My third book is a follow up More Quotations and Affirmations. It has 123 pages. New quotations and new authors. TESTIMONIALS - I love both books, they are both brilliant, so easy to read and make great presents for friends and family - Lucie in Galway.